Setting Sun Sake Brewing Co. is a craft sake brewery located in San Diego, California. 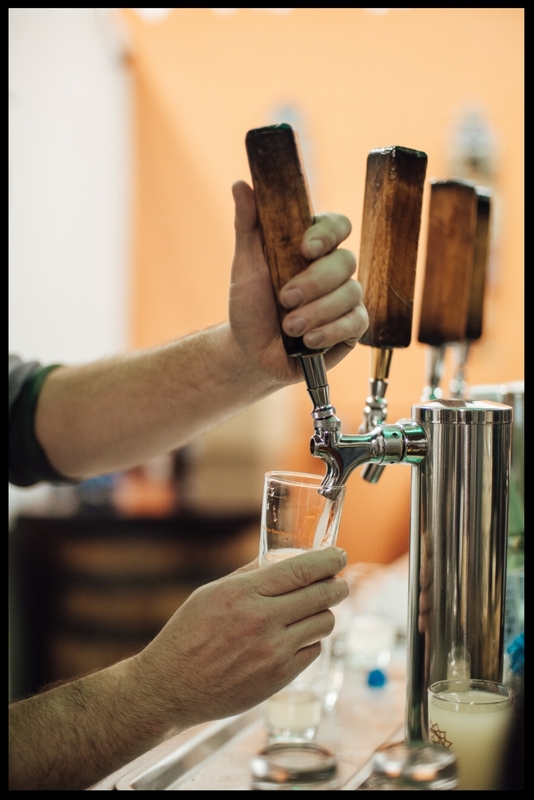 As the popularity for unique artisan beverages continues to grow, we truly believe we are taking on the next frontier in the craft brewing world. By using locally sourced ingredients, a house blend of yeast, and inspired brewing techniques we are able to achieve a West Coast style craft sake. Our passion for music, art, and culinary pursuits all influence our vision for the future of sake. Here at The House of the Setting Sun we are dedicated to friends, family and the art of craft. Are you ready for the next innovation from Setting Sun Sake Brewing Co.? Come visit our tasting room for a taste of our recently released sake! Join us and become one of the master-less ones as we expand our brewery. The Ronin Wall is for our die-hard fans who believe in our craft as much as we do. Have the opportunity to not only forever be a part of our new tasting room, but to also enjoy the perks of being ingrained in the American craft sake community. Your name will be prominently displayed in the tasting room of San Diego’s only sake brewery, so all will know that you were true Ronin from the beginning of the craft sake revolution. Includes a wooden tile with orange lettering added to our Ronin wall as well as level 1 privileges. 1.) Twelve $4 1 oz flights. 2.) Twelve $5 off growler fill discounts. 3.) A ticket to the members only Ronin party and ability to purchase more tickets (for example grand opening of our new tasting room). 4.) 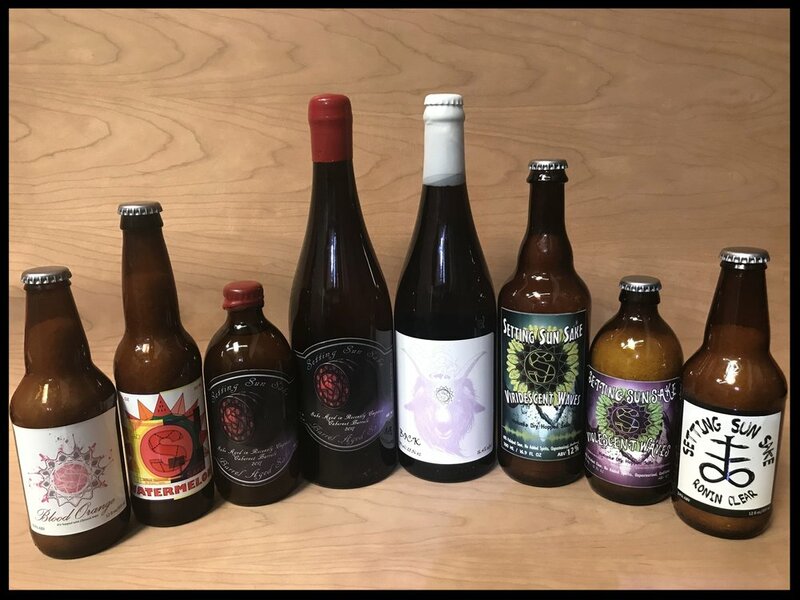 Early access to bottle releases. Includes a wooden tile with red lettering added to our Ronin wall as well as a full calendar year of members privileges. 1.) $4 1 oz flights. 2.) $5 off growler fills. 3.) Two tickets to the members only Ronin party and ability to purchase more tickets (for example grand opening of our new tasting room). 5.) A special dinner for level 2 and 3 Ronin. This will include a four-course meal pairing with a local chef. Includes a wooden tile with purple lettering added to our Ronin wall as well Ronin status for life. 3.) Four tickets to the members only Ronin party and ability to purchase more tickets (for example grand opening of our new tasting room). 6.) 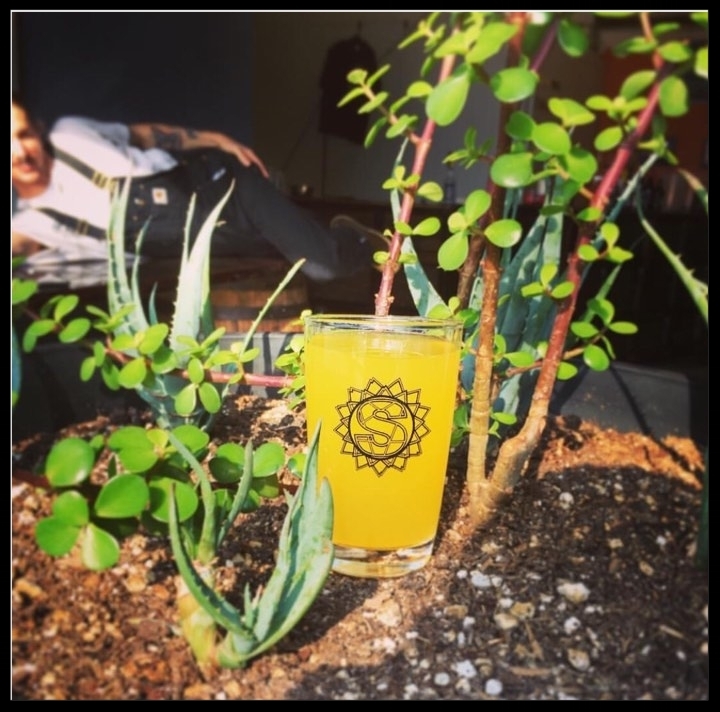 One 6-month membership for the Setting Sun Sake Brewing Co. Bottle Club. If you are interested please contact us at josh@settingsunsake.com or 951-757-1393. The Setting Sun Sake Bottle Club is an exclusive group with access to one of a kind sake bottle releases and events. You will be a VIP member of a unique craft sake community and be the first to taste progressive sake brews. 1. Two 750 mL bottles of limited, special release sake from Setting Sun Sake Brewing Co. Sake Obscura – A mixed culture sour sake aged on cedar and juniper. 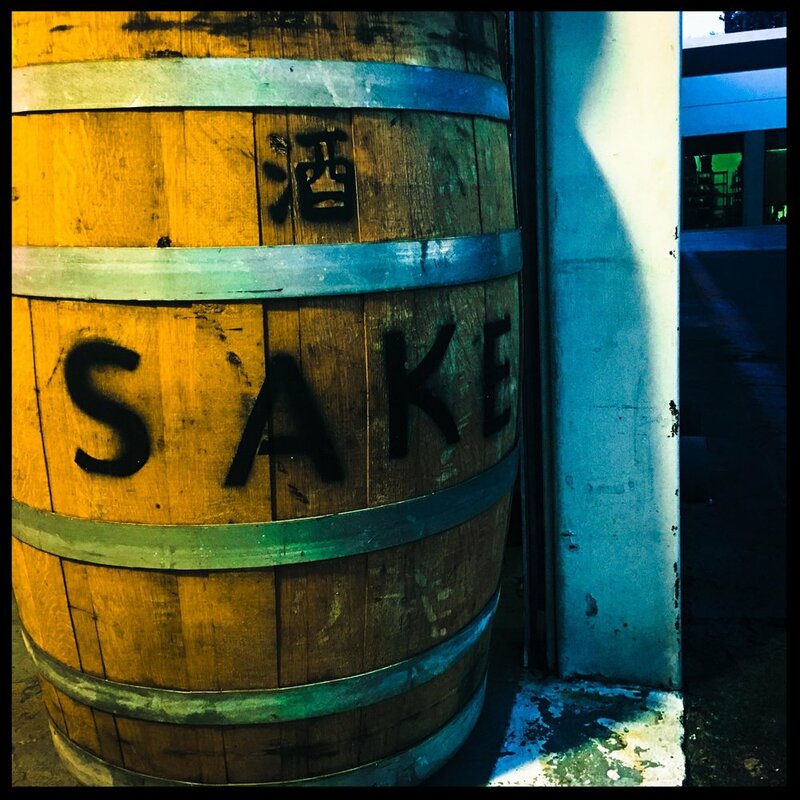 Chardonnay Barrel Aged Sake – Our Ronin Clear rested in a recently emptied Chardonnay barrel. 2. 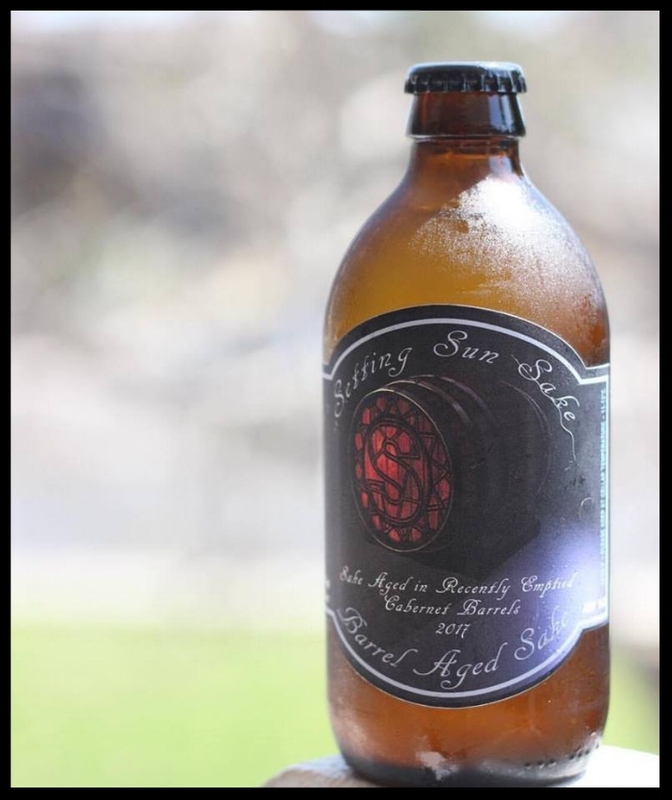 Two 355mL bottles of limited, special release sake from Setting Sun Sake Brewing Co.
Wendigo – A pastry stout inspired sake aged in a Seven Caves single use rum barrel. Hoppy Sake – A ridiculously hopped sake. 3. Bottle release event fully catered with a gourmet food pairing. The day of the bottle pickup we will cater the event with a four-course food pairing, which will be paired to the sakes you will be picking up. If you do not live in San Diego and choose to have your product shipped, the cost for shipping will replace your dinner opportunity. 5. First rights to purchase any extra membership bottles. 6. First rights to purchase any regular release vintage bottles. 7. 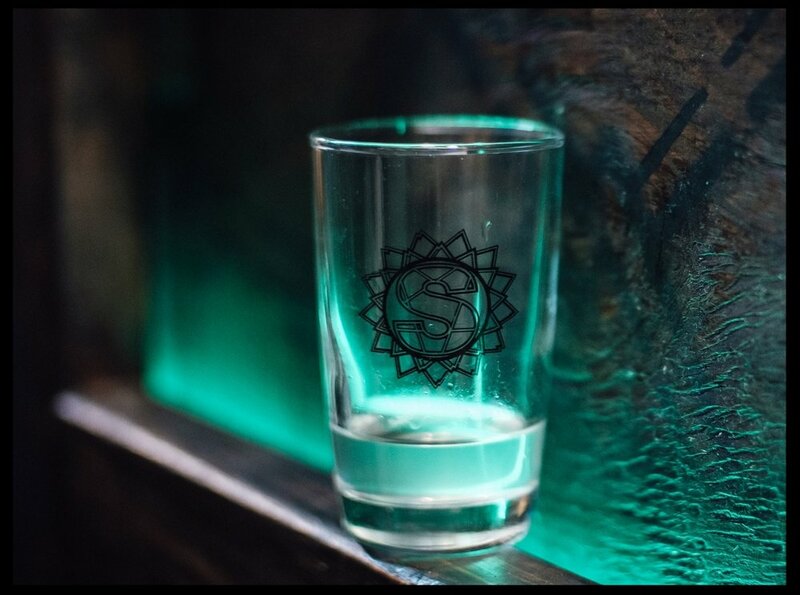 Member exclusive Setting Sun Sake Brewing Co. tasting glass. 9. First rights to membership for future Setting Sun Sake Brewing Co. Bottles Clubs. The Barrel Adoption Program will be broken down into whether it is a spirit or wine barrel, and by barrel size. 1) Adopt another barrel and we will give you a case of (12) bottles from the previous barrel. We wouldn’t want you to miss out on collecting all of our barrel aged treats. *After adopting three barrels we will pay the packaging of the third barrel, or you can roll the adoption fee into future barrels. **After 12 barrels or 12 barrel adoptions, we will pay for the packaging, you will receive your original investment back with one barrels worth of product packaged, and you and a select number of friends will be invited to exclusive barrel tasting events. 2) Cash out and we will return your adoption fee plus 10%. As an additional thank you we will also give you (2) bottles from that barrel. The cash out payment will be paid in full when all bottles are sold from that barrel. 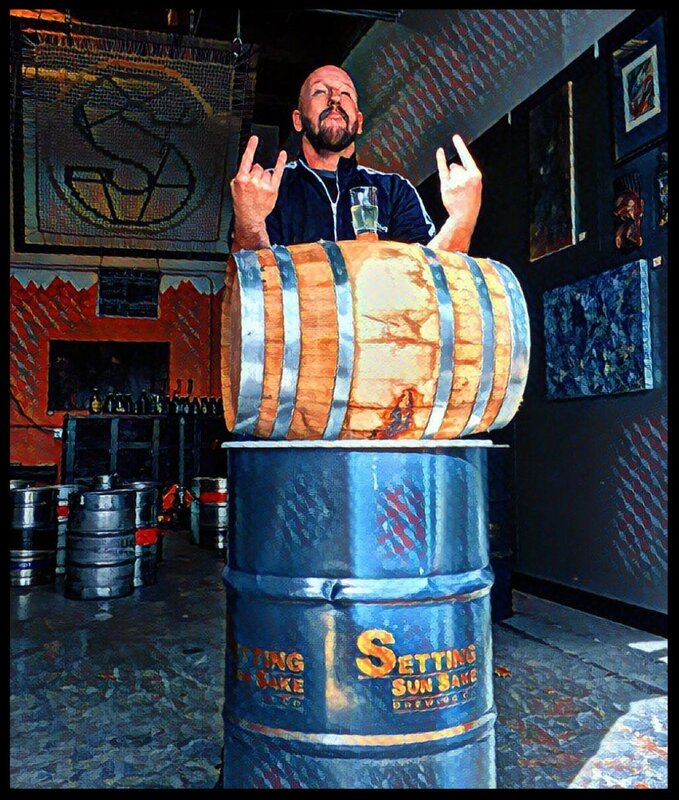 3) Pay to have the barrel packaged and we will cut off the barrel head and make a decorative presentation for you to keep as a gift. Here is an evergrowing List of People we need to thank who have helped us bring local craft sake to California. Jeph Roxx Protector Brewing Co.
Lisa Mir Thunderhawk Brewing Co.
Lost Cause Meadery Two Kids Brewing Co.